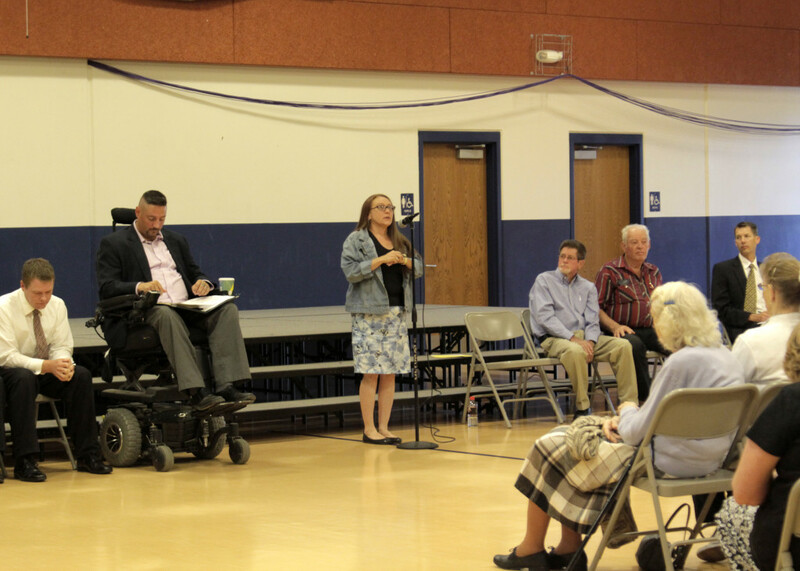 ENOCH – The first of two “Meet the Candidates Night” events took place Wednesday night at Three Peaks Elementary in Enoch and the second is scheduled for 7 p.m. Thursday at Enoch Elementary. The two-hour Wednesday event, moderated by three representatives from the Southern Utah University Michael O. Leavitt Center for Politics, allowed candidates to introduce themselves to constituents, answer questions about important issues, and visit one-on-one with community residents. 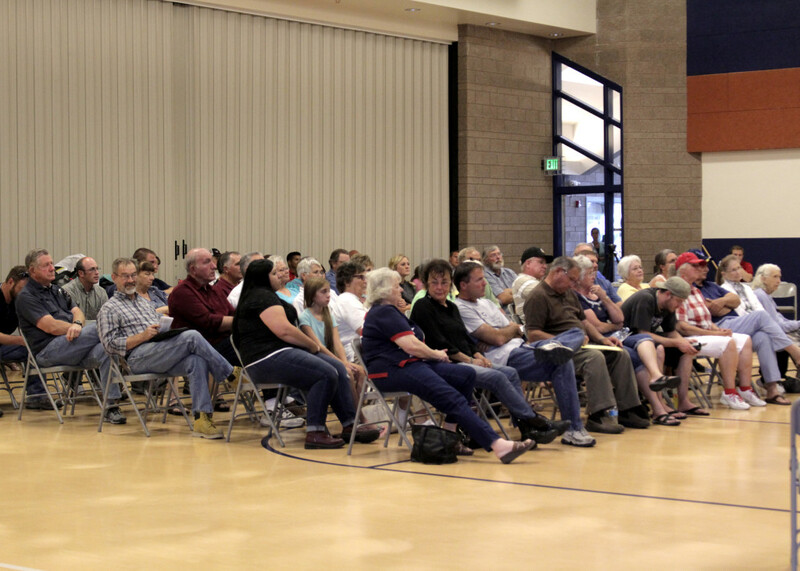 Three Peaks Elementary was packed full of Enoch residents and business owners who came out to hear the candidates’ positions on a variety of issues. 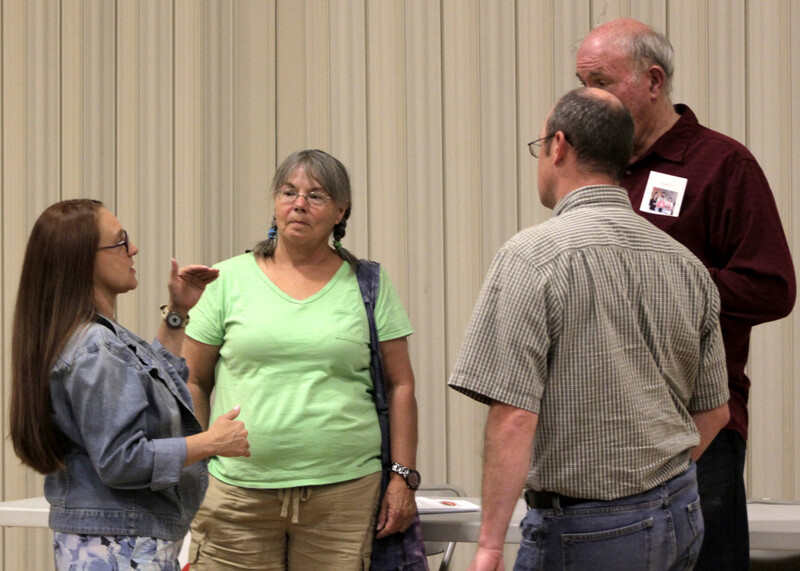 The meet and greet was put together by a group of community residents who formed an unofficial committee that included representatives of precinct leadership in Enoch and concerned citizens, Republican Party second precinct chair Timothy Daniels said. 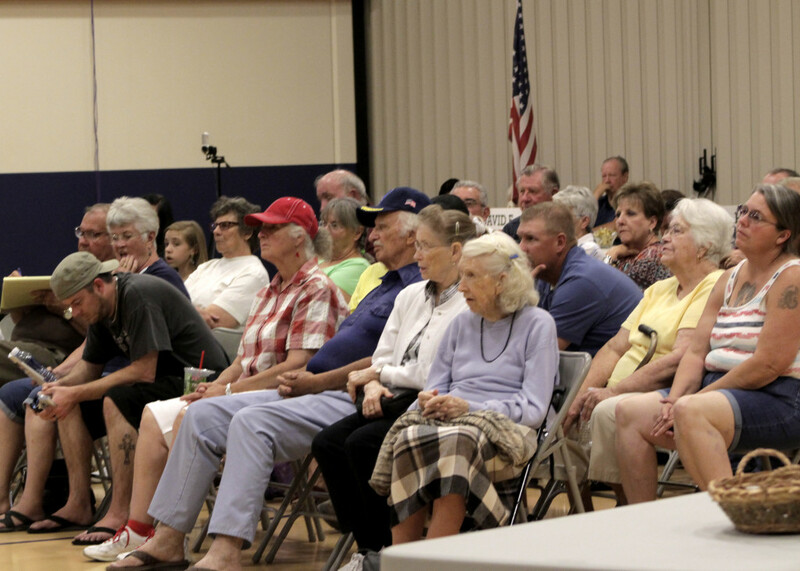 Opportunities for candidates to meet with their constituents are often learned about in the news after they’ve happened, Daniels said, so he joined forces with other concerned residents to help arrange the talks this time around. 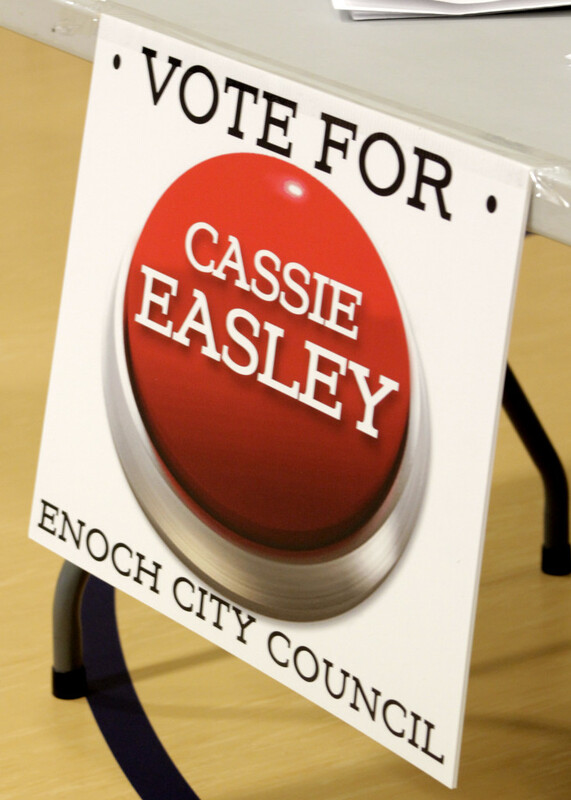 This year’s election is a big one for Enoch City. 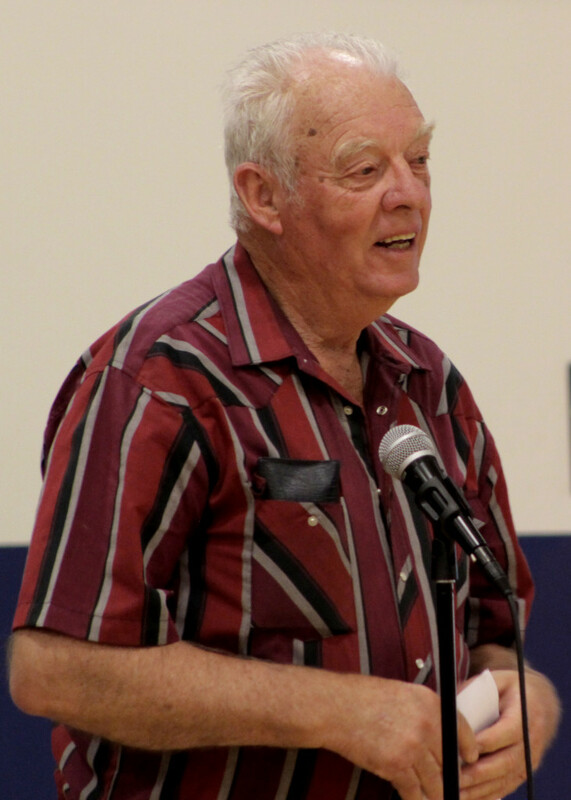 Not only are there three seats up for grabs in City Council, but Mayor Robert A. Rasmussen has resigned two years short of his full term due to health issues – leaving a midterm mayoral position available. 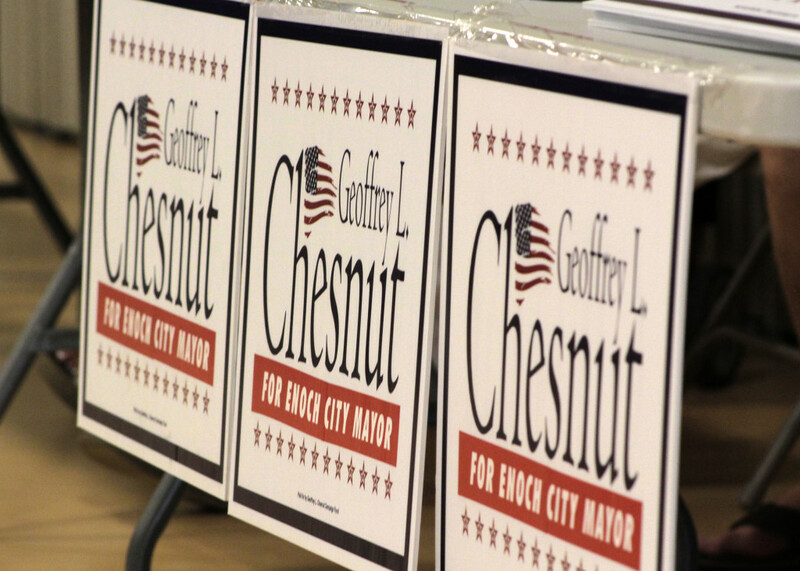 There are three candidates running for the position of Enoch City mayor; Steven M. Clarke, Geoffrey L. Chesnut and Worth H. Grimshaw. Since Rasmussen is retiring early to allow an election to fill his position, whoever wins will only serve a two-year term but will be able to run for reelection for a four-year term in 2017. Enoch City Council incumbents whose terms end this year, Destry Griffiths, J. Kirk Lovell and Mike Olenslager, will not be running for reelection this year, so all the candidates will bring new and fresh ideas to the City Council. 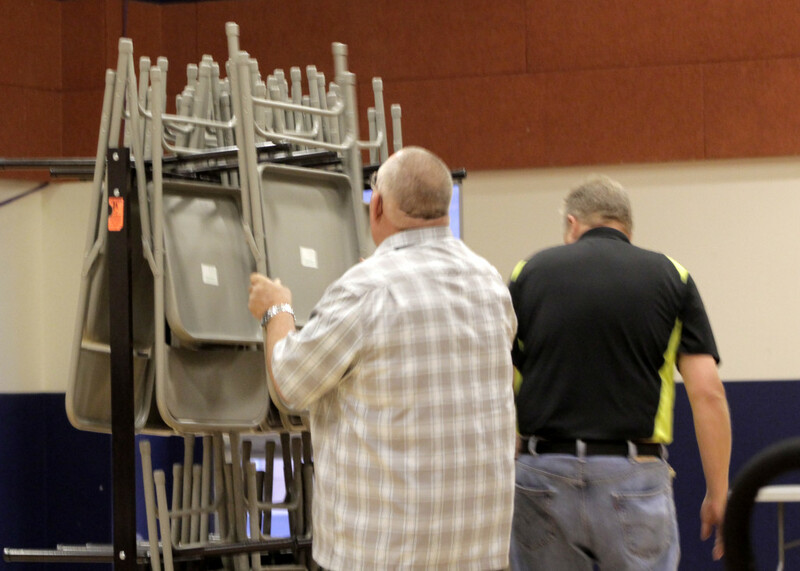 The candidates running for City Council include: David D. Harris, Shawn Stoor, Cassie Easley, Rich Lile, Debra Andrejcik Ley, William (Bill) Roach, Brent Taylor, David F. Owens, Wayne Grimshaw. Lile, Roach and Ley were not present for the meet and greet. 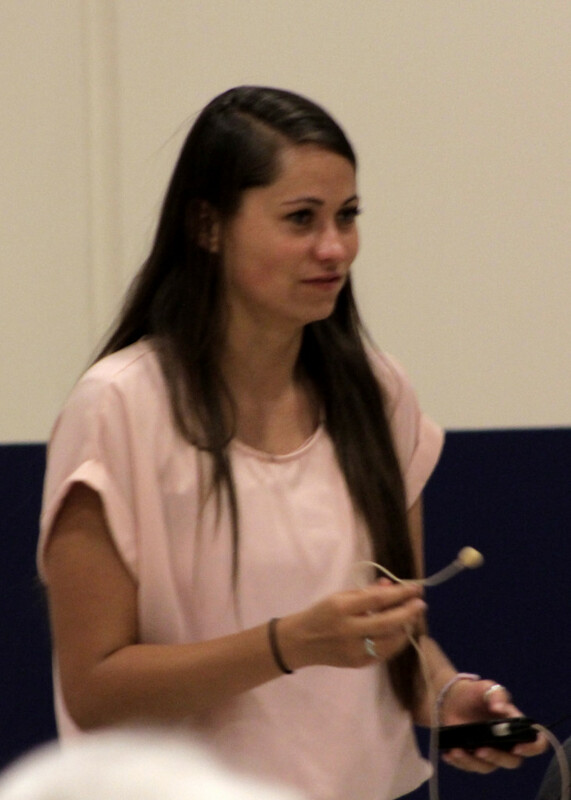 However, Ley sent a representative to read a letter aloud to the public and introduce her platform. 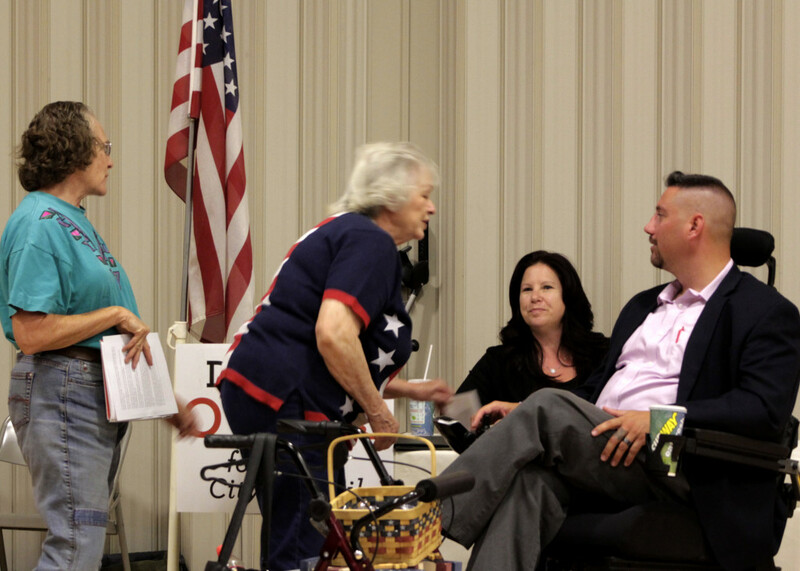 The mayoral and City Council candidates were each given three minutes to introduce themselves to the public, then a moderated question-and-answer period took place followed by closing remarks. 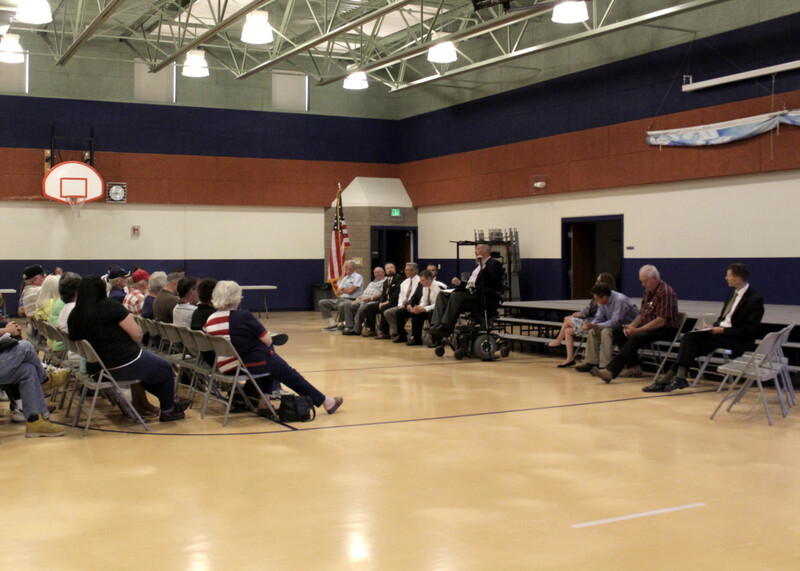 The introductions were followed by a 30-minute meet and greet during which the public could ask questions one-on-one with the candidates of their choice. 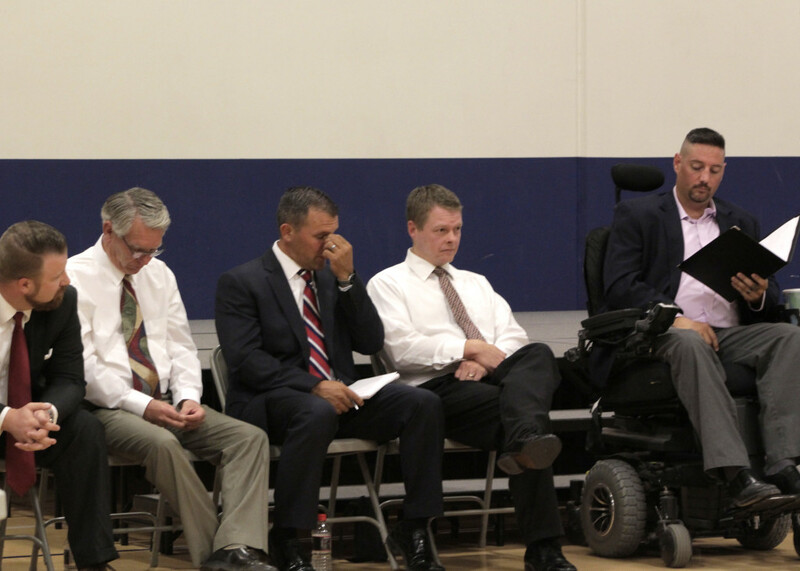 Candidates were asked to speak to their unique qualifications for the tasks ahead; weaknesses they can learn and grow from; their positions on the government’s right to collect, raise or lower taxes; their leadership styles; and how they would work to help create a positive sense of morale among city employees. 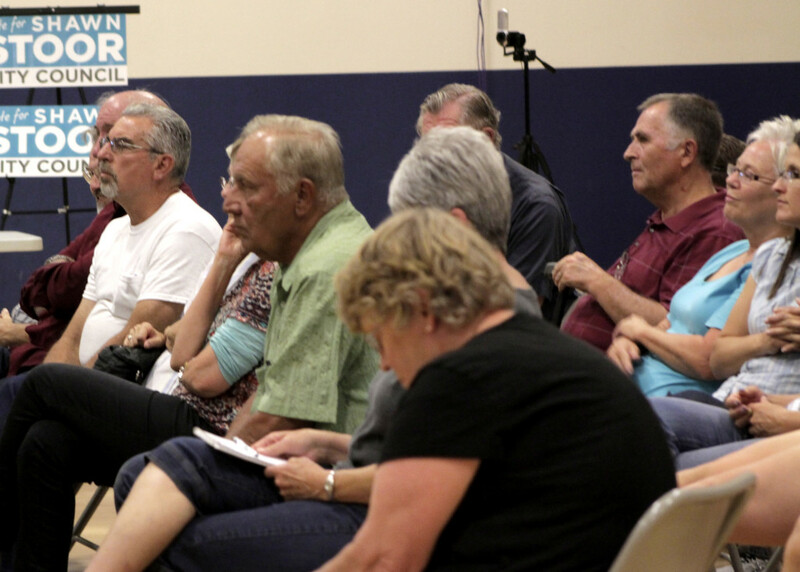 The answers given were as varied as the people gathered in the room, but each candidate spoke with a passion for the community and expressed interest in seeing it prosper. 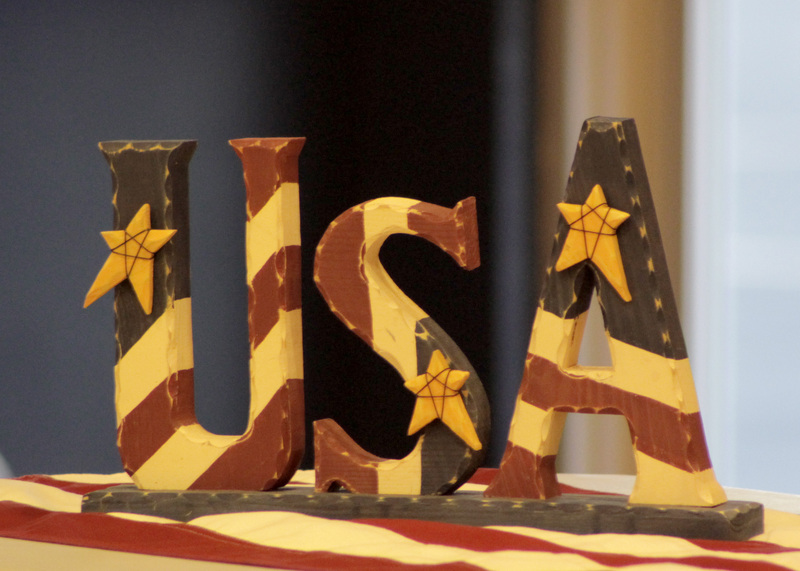 One important question Enoch business owner J.D. 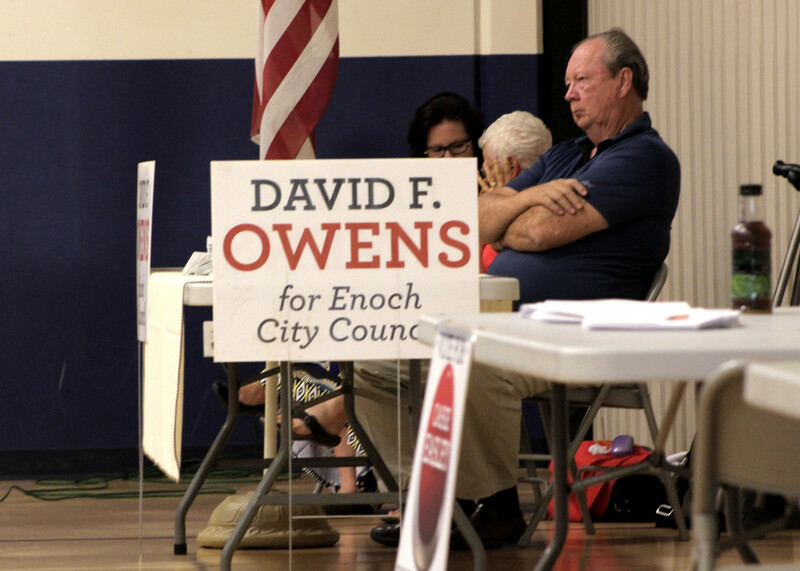 Price said should have been asked, but wasn’t, was how the candidates envision Enoch five or 10 years into the future. “Because if you don’t see where you’re going in a direction, it’s the old adage, you know, fail to plan and plan to fail,” he added. 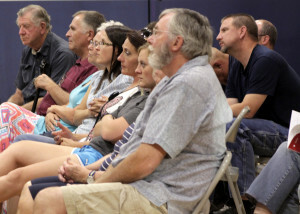 Overall, the candidates did an outstanding job representing their positions, Price said, but since he lives in the unincorporated area of Iron County, he has no vote in Enoch, just a vested interest in the outcome of the election as a business owner. 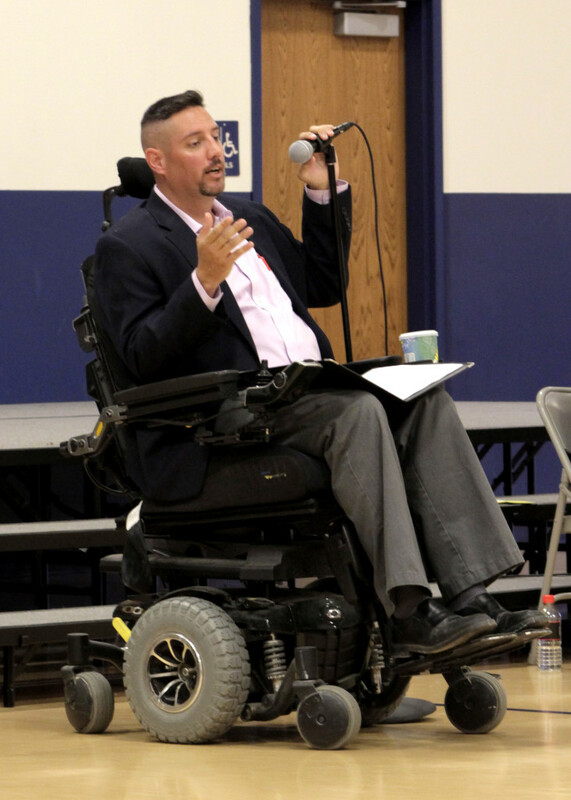 Enoch City Planning Commissioner Scott Leavitt was listed as a candidate but has since withdrawn from the election. 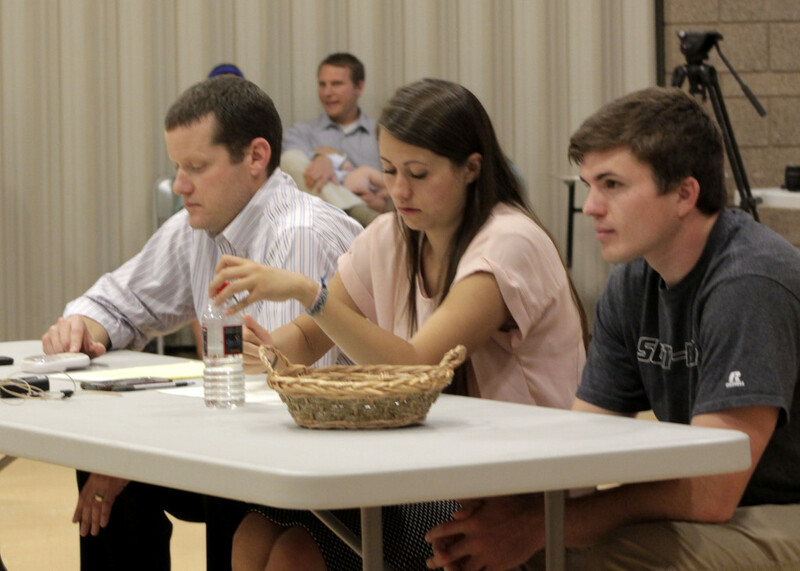 According to the city website, Leavitt, who has been with the Planning Commission since 2012, will be moving away from the area, which will also leave his commission seat up for grabs. An application for the position is available on the website. 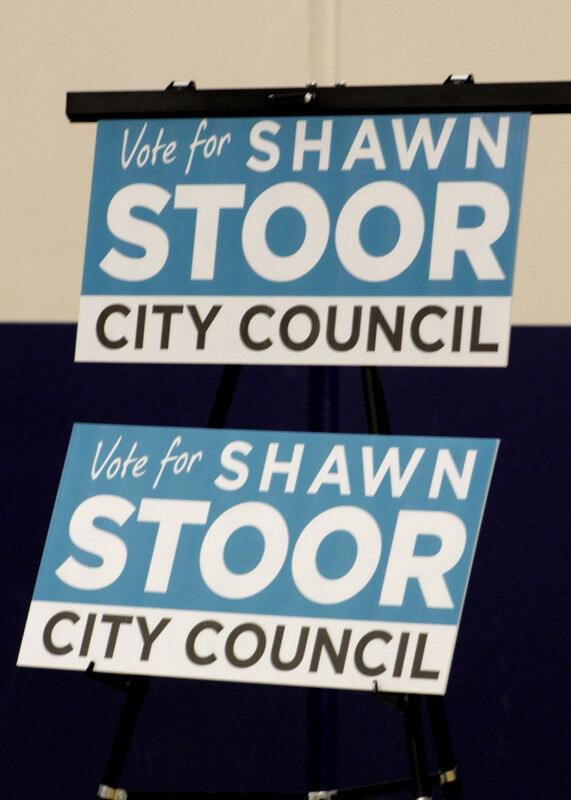 The website also has video introductions from most of the candidates available for the public to view.